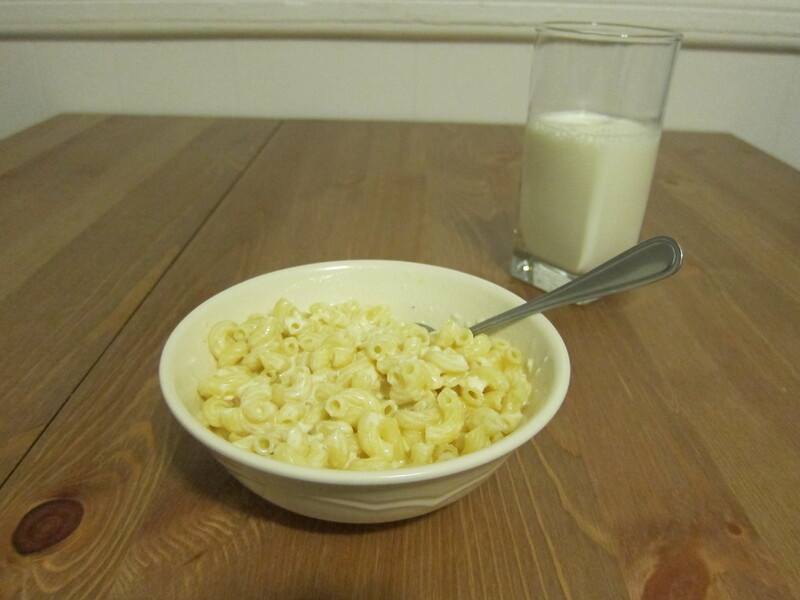 Guest Post: Katie’s Homemade Alfredo Sauce | Eat, Drink, Be Healthy! From Christina: Today’s recipe comes from my long-time friend, and fantastic writer, Katie Axelson! I’ve known Katie since Kindergarten, when we were Daisy Girl Scouts together (wow, that’s nearly 20 years ago!). We have since parted ways geographically, but maintain contact via the magic that is social media and email. 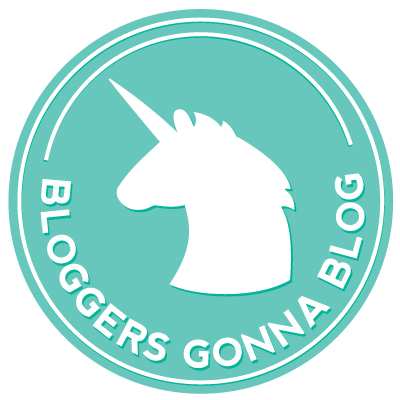 She recently asked on Twitter if anyone would like to do a guest blog post for HER website, and I suggested that we trade guest posts! This blogging stuff is fun. 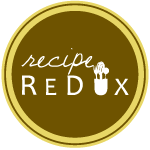 I challenged her to whip up and document one of her favorite recipes, keeping in the theme of my blog, and I dare say she’s done a much better photography job than I have yet! Teach me your ways, Katie. Cooking is not my strength. But when it comes to Alfredo sauce, store-bought just won’t do. I love that my mom’s recipe is so simple. 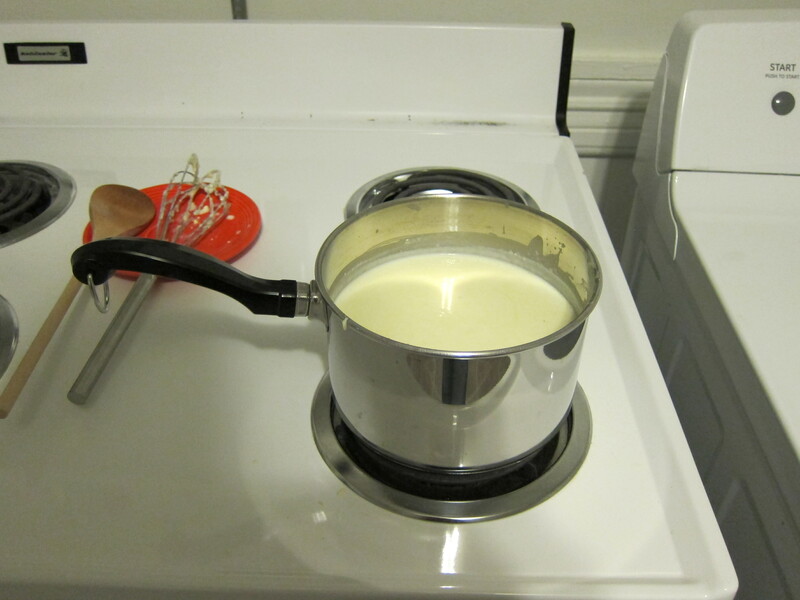 In fact, I make Alfredo from scratch faster than it takes the water to boil for my pasta. 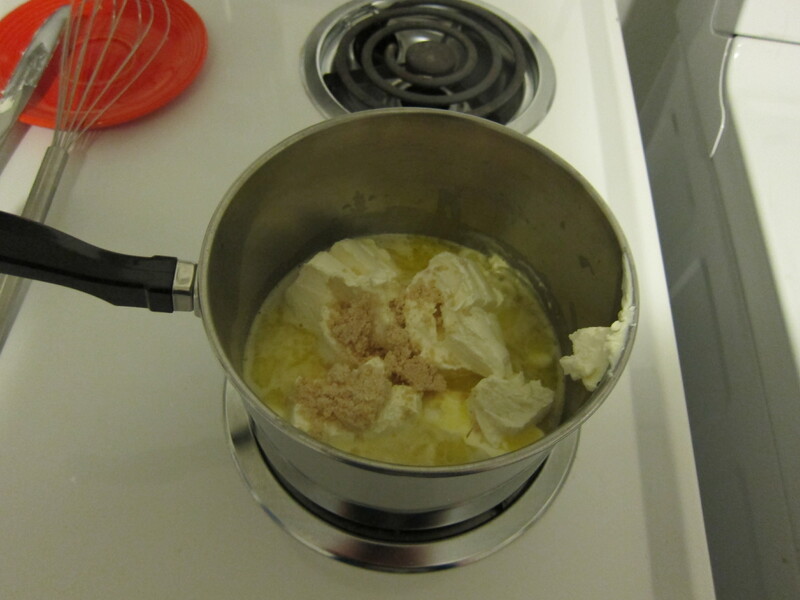 Melt butter in a large, non-stick sauce pan over medium heat. 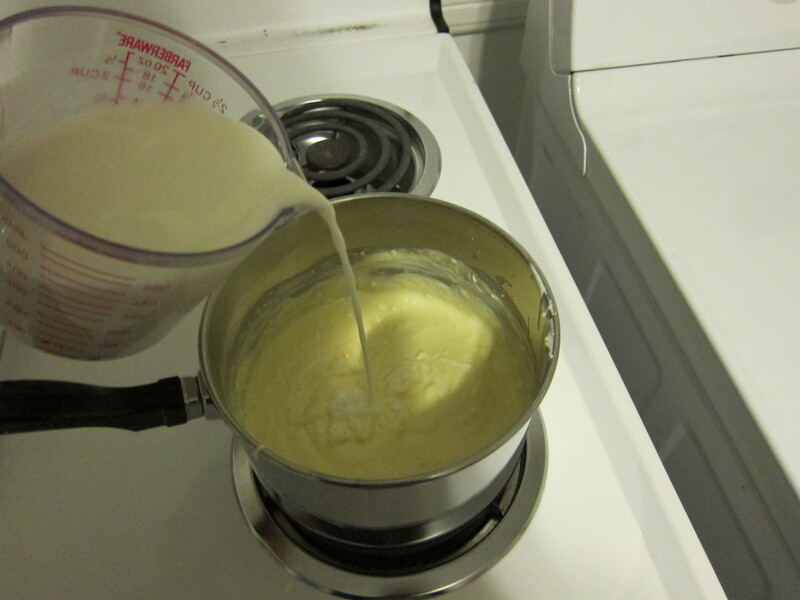 Add milk a little at a time, whisking to smooth out lumps. 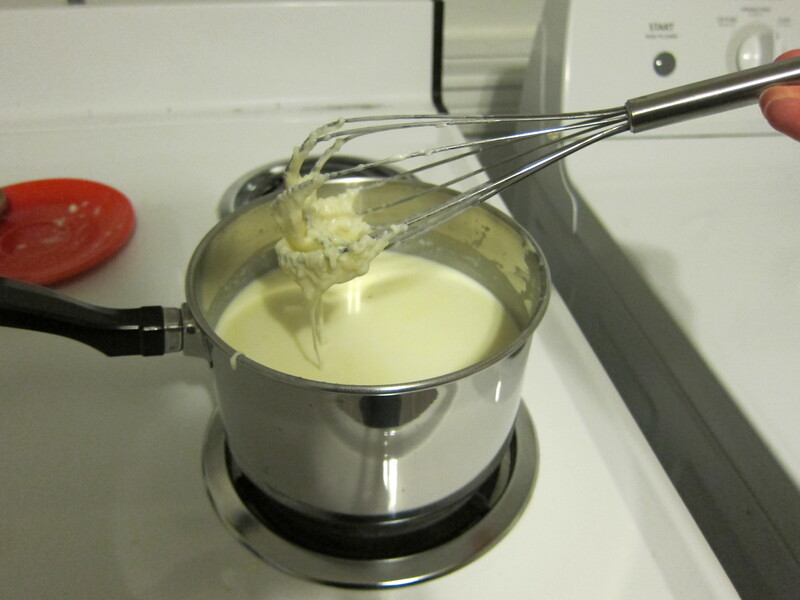 It helps to whisk with one hand and pour with the other. Keep stirring so everything melts together. Remove from heat when sauce reaches desired consistency. If you like thicker sauce, leave it on the heat longer than if you like it thinner. I tend to under cook mine but if you overcook it, it’s going to thicken rapidly. If this happens, you can thin it with more milk. The recipe makes a lot! Since I’m usually only cooking for one, I like to make just enough pasta for that one meal. 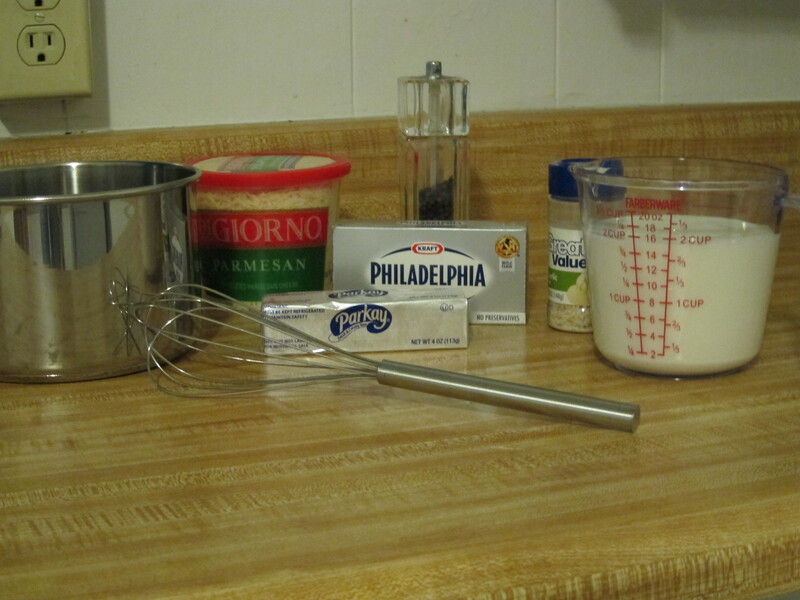 I then store the leftover Alfredo and use it little by little so I can mix up what I’m having with it. My favorites are some combination of chicken, pasta, and broccoli. Having Alfredo ready in the fridge is also handy if unannounced guests show up or you make spontaneous plans. 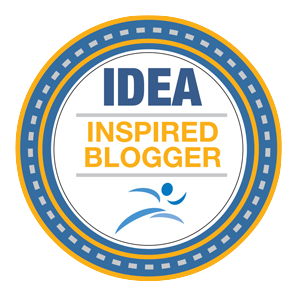 From Christina: Katie Axelson is a writer, editor, and blogger who’s trying to live a story worth telling. You can find her blogging, Tweeting and Facebook-ing. Because this is a guest post swap, check out my post about stepping out of one’s comfort zone on Katie’s page! 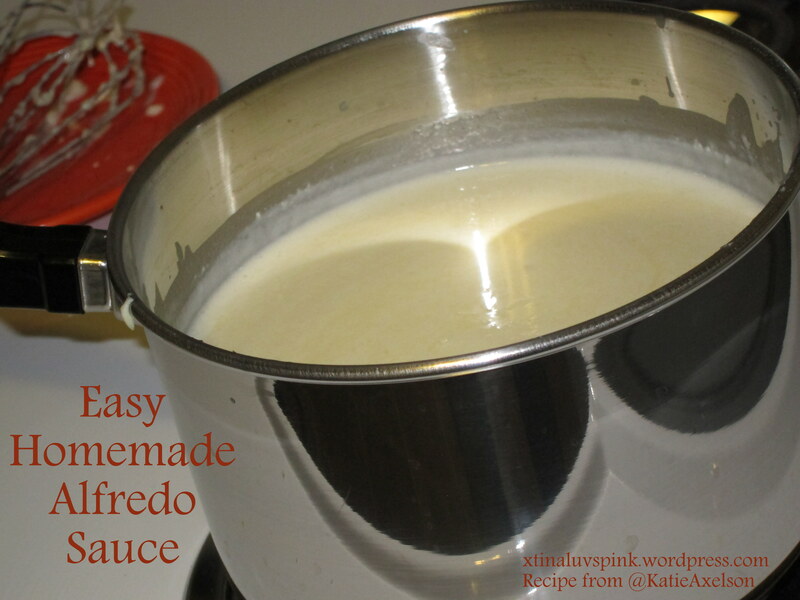 Not only will I be trying out this recipe in the very near future for myself (LOVE me some Alfredo sauce! ), but I’m going to try to healthify it with a few substitutions…I’ll let you know how it turns out. How long can you store the sauce in the fridge? About a week. Because it’s milk and cheese. 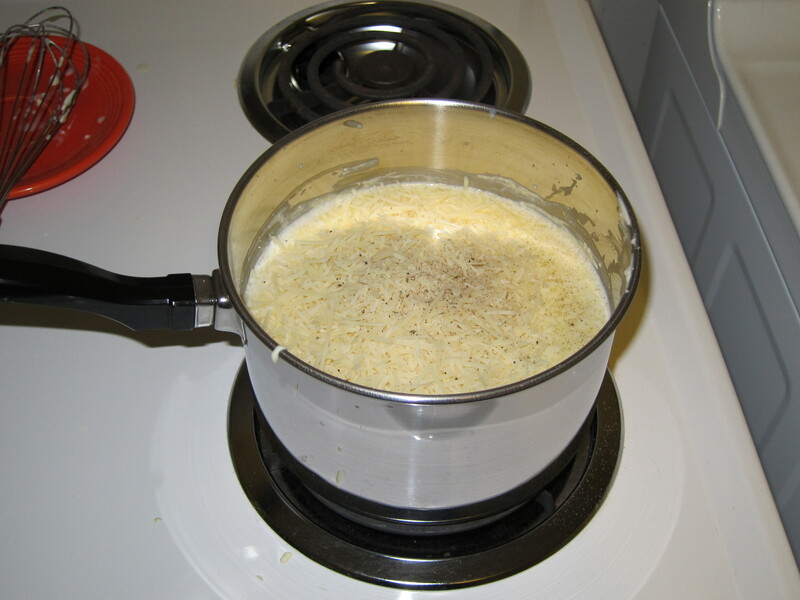 I would not advise freezing this sauce – the milk and cheese in it would break down and upon reheating, would have an undesirable consistency.